Stuck for something to do this Halloween? Got your costume ready but not sure where to show it off? 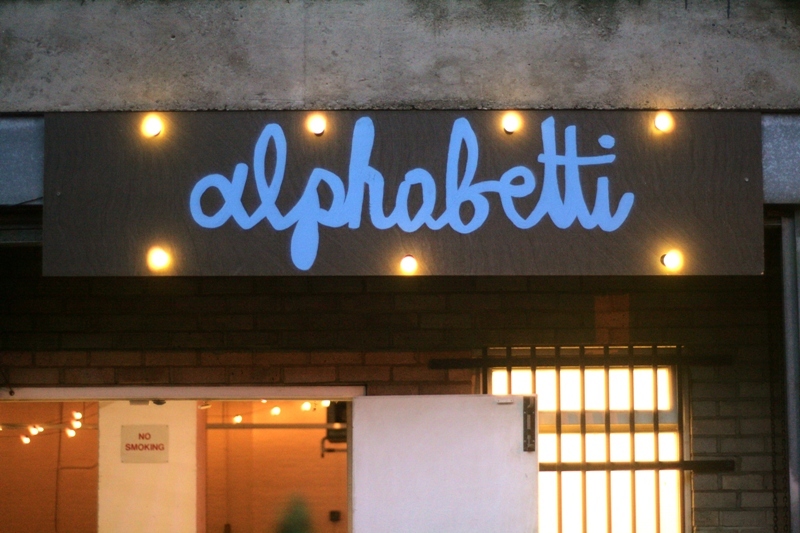 Alphabetti Theatre may have come to the rescue then with their Secret Cinema; Halloween Horror on Tuesday 31st October. Following the sell-out success of HAXAN last year, there’s a blood-sucking secret Halloween horror film with a live jazz-noize soundtrack by TOPH Films featuring Jamie Stuart, Faye Macalman, John Pope and Mariam Rezaei. There’s a fang-tastic night ahead of scary movie fun, and a quite brilliant atmosphere. If you haven’t been already, there really is no better reason to visit the new space that Alphabetti Theatre call home. Secret Cinema; Halloween Horror is at Alphabetti Theatre, Newcastle on Tuesday 31st October.